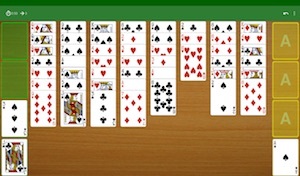 FreeCell solitaire is one of most well-known patience card games. This version is for iPhones, iPads, Android phones and tablets. 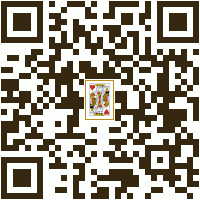 You play with a 52 cards deck; your goals are to have fun and build four stacks with the cards from Ace to K, one for each suit. 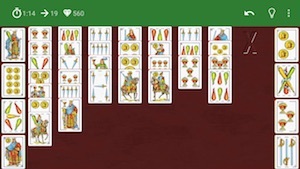 You may move the cards on the 8 columns, but you can put a card only on another one whose value is one point higher and with a different color (e.g., 5 red on 6 black). You also have four free cells where to temporary leave a card. Apps for iOS, Android and Windows. This site uses third parties cookies to provide its services. Read more.